Bengaluru Innovations saving babies around the World! After founders of Google and Facebook, Bengaluru innovator Rahul Alex Panicker, makes his entry in the ‘MIT Technology Review Innovators Under 35’ award list. This IIT-Madras graduate, president of Bengaluru -based Embrace Innovations, co – founded the company along with a few of his fellow students from Stanford University, where he earned a PhD in Artificial Intelligence. His contribution to the medical device industry is saving vulnerable babies in several countries through his avant- garde infant warmers. 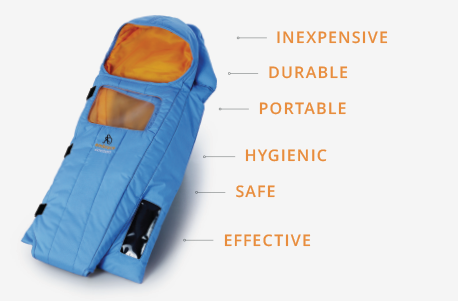 The infant warmer is a super user friendly device that does not need expertise to operate it. This portable device works with or without electricity and is sold at an inexpensive price. Thanks to these infant warmers, over 200,000 babies in over 15 countries have been warm and cozy. These Infant warmers work with or without electricity. 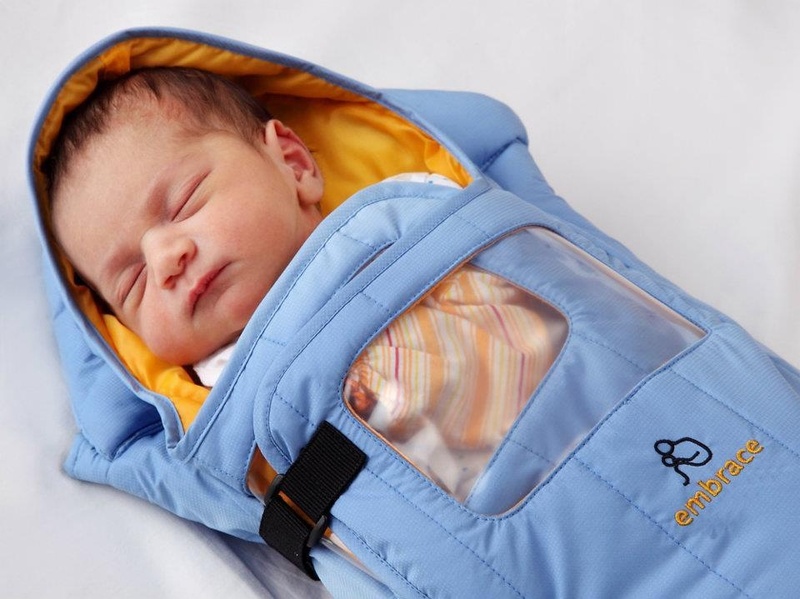 These ‘baby- warmers,’ that have become an international hit, are being manufactured in our very own city. “The work was done in Bangalore and deployed across the country and 15 other. And a few hundred- thousand babies sleep soundly in the farthest corners,” said Panicker to TOI.